Michael is a composer, musical director and musician with over 16 years experience in the theatre and music industry, holding a BA (Hons) in Popular Music Studies from Bretton Hall and an MA in Musical Theatre from Goldsmiths. Composer and arranger credits and commissions include Mad About The Musicals (UK Tour), the opening ceremony of the 2009 GB Special Olympics, The Teaching Awards ceremony and the BBC. More recently, Musical Theatre composition credits include Cycles (Jermyn Street Theatre), composing facilitator for the Geraldine Connor Foundation Summer School and 1st Impressions (Page to Stage – Landor Theatre). His new musical Dave, The Less Than Average Fairy was showcased at the Tristan Bates Theatre (London) in September 2013, and he is currently working on an upcoming musical adaptation of Tall, Thin & Blonde by Dyan Sheldon. Michael is currently Musical Supervisor for Paul Holman Associates and Parkwood Entertainment, overseeing their nationwide roster of pantomime productions, and for Andrew Harding Productions. Musical Director credits include My Little Pony (Asia Tour),Mad About The Musicals (UK Tour), Saturday Night Fever (Scandinavia), Carnival Dreams (Ashcroft Theatre), The West End Experience (UK Tour), The Jungle Book (MD & Co-arranger, West Yorkshire Playhouse), Love Changes Everything (UK Tour), Carnival Messiah (Royal Albert Hall, West Yorkshire Playhouse, Queens Hall Trinidad, Harewood House), The Wizard of Oz, Annie, Bugsy Malone (Redditch Palace Theatre), The West End Experience (Somerset House, St Ives Guildhall), The Magic of Eurovision (Holland Tour), Goodnight Mr Tom and Animal Farm (Redditch Palace Theatre), A Waiting Room For Journeying Souls (Peepul Centre, Leicester) and Fire in Ice (West Yorkshire Playhouse). Keyboard / Programming credits including Little Shop of Horrors and The Lion, The Witch & The Wardrobe (West Yorkshire Playhouse). Musical Director and programming credits for Pantomime include Aladdin, Snow White, Mother Goose, Jack & The Beanstalk, Beauty & The Beast and Peter Pan (Paul Holman Associates), and Cinderella, Aladdin, Sleeping Beauty (Jordan Productions). Michael also provides arrangements for Jordan Productions. 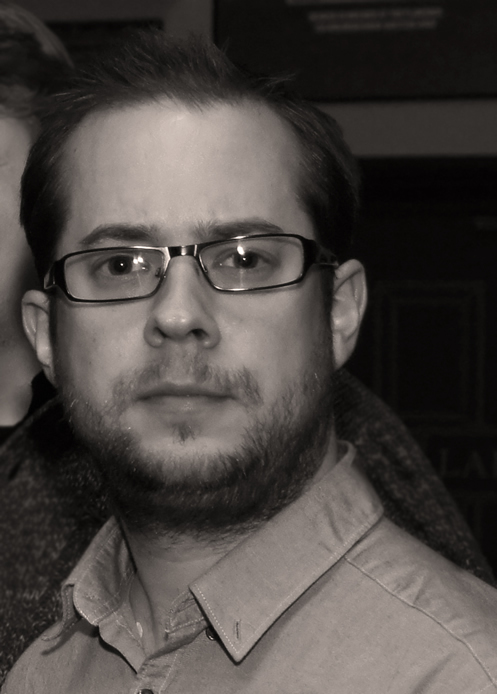 Aside from performing, Michael is the director of Artsphere Creative, (www.artspherecreative.uk), a digital agency providing web and media services for the creative industries.